Mason County was formed by an Act of the Kentucky Legislature from Bourbon County in May, 1788. Named for George Mason, the Virginian who wrote the constitution for his state of which we were once a part, and who authored the Bill of Rights for the Nation, we have a proud heritage and prospectful future to anticipate. 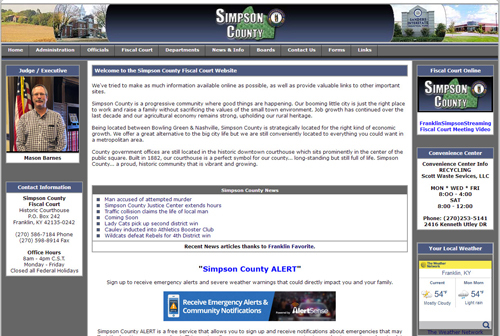 Simpson County Kentucky was created by a Legislative Act of 28 January 1819 from Logan, Warren, and Allen Counties. Simpson County was named in honor of Captain John Simpson, an early Indian fighter who fought at Fallen Timber and was one of many Kentucky victims at River Raisin. 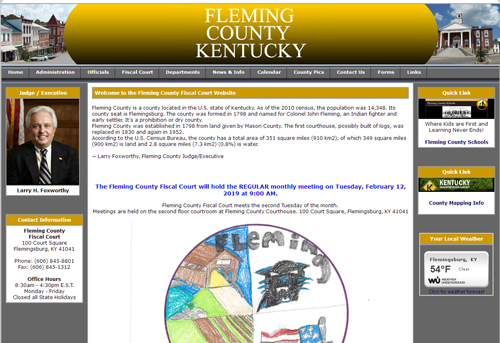 The county seat is Franklin. Carroll County is a prime location, where the Ohio River and Kentucky River meet. 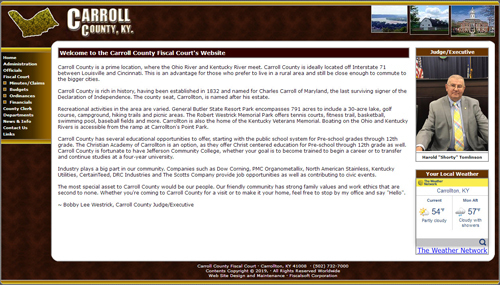 Carroll County is ideally located off Interstate 71 between Louisville and Cincinnati. This is an advantage for those who prefer to live in a rural area and still be close enough to commute to the bigger cities. Carroll County is rich in history, having been established in 1832 and named for Charles Carroll of Maryland, the last surviving signer of the Declaration of Independence. The county seat, Carrollton, is named after his estate. Whitley County is located within the Cumberland Plateau of southeastern Kentucky, which is greatly overlapped by the broad Eastern Coal Field region of the state. The namesake of the county, Colonel William Whitley, is famous locally for fighting in many of the skirmishes between native Indians and hunters and trappers prior to its establishment as an independent county. 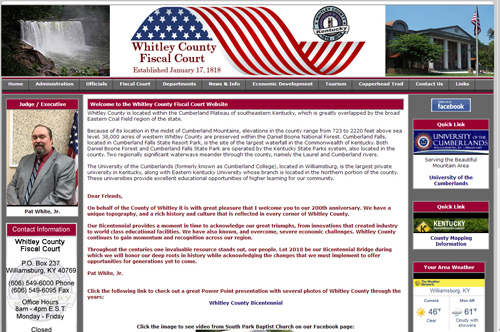 The county seat is Williamsburg. Powell County was formed in 1852. 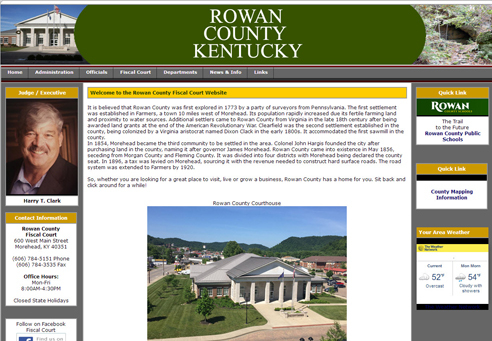 It is located in the Eastern Coal field region of the state. The elevation in the county ranges from 580 to 1440 feet above sea level. In 2010 the county population was 12,613 in a land area of 180.14 square miles, an average of 70.5 people per square mile. 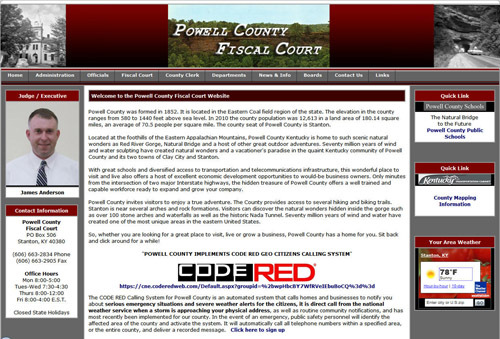 The county seat of Powell County is Stanton. Welcome to Ashlar Stoneworks Roderick ("Rod") P. Kress, Owner. 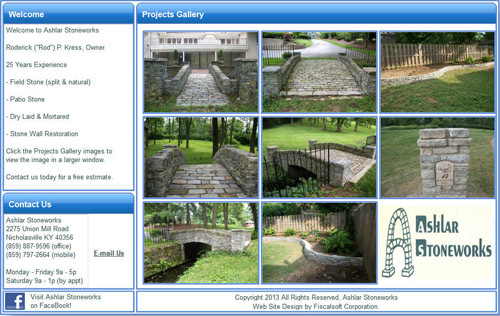 25 Years Experience working with - Field Stone (split & natural) - Patio Stone - Dry Laid & Mortared - Stone Wall Restoration Click the Projects Gallery images to view the images in a larger window. Contact us today for a free estimate. 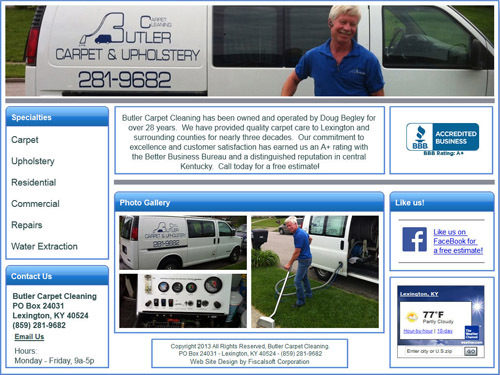 Butler Carpet Cleaning has been owned and operated by Doug Begley for over 28 years. We have provided quality carpet care to Lexington and surrounding counties for nearly three decades. Our commitment to excellence and customer satisfaction has earned us an A+ rating with the Better Business Bureau and a distinguished reputation in central Kentucky. Call today for a free estimate!